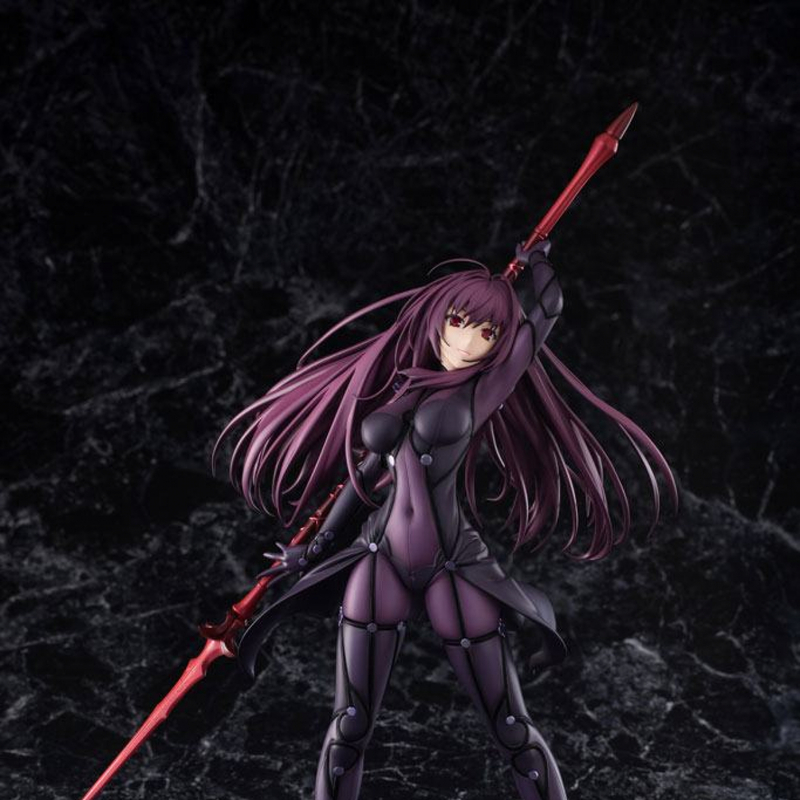 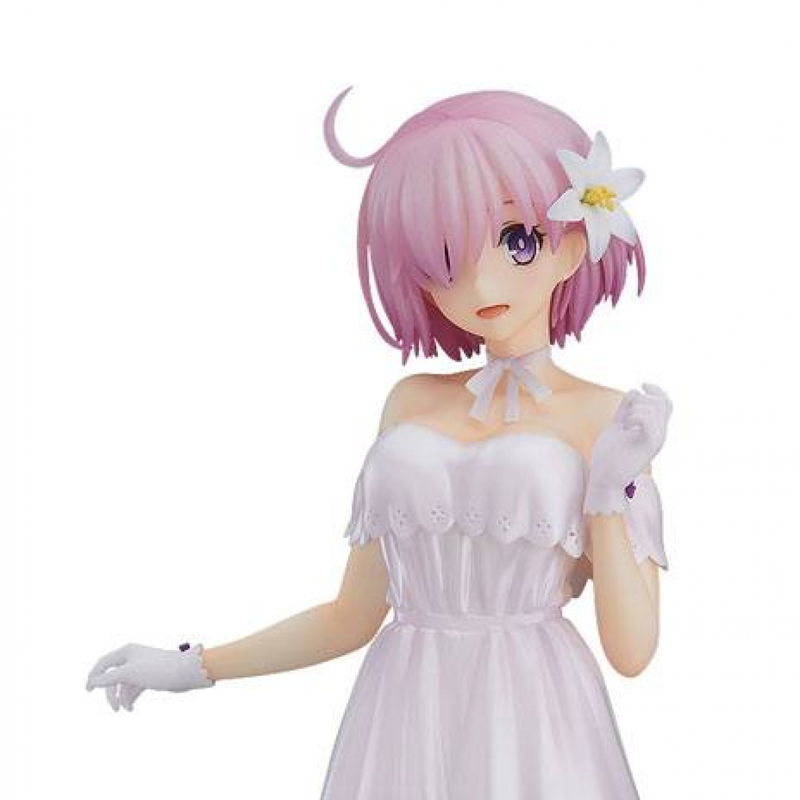 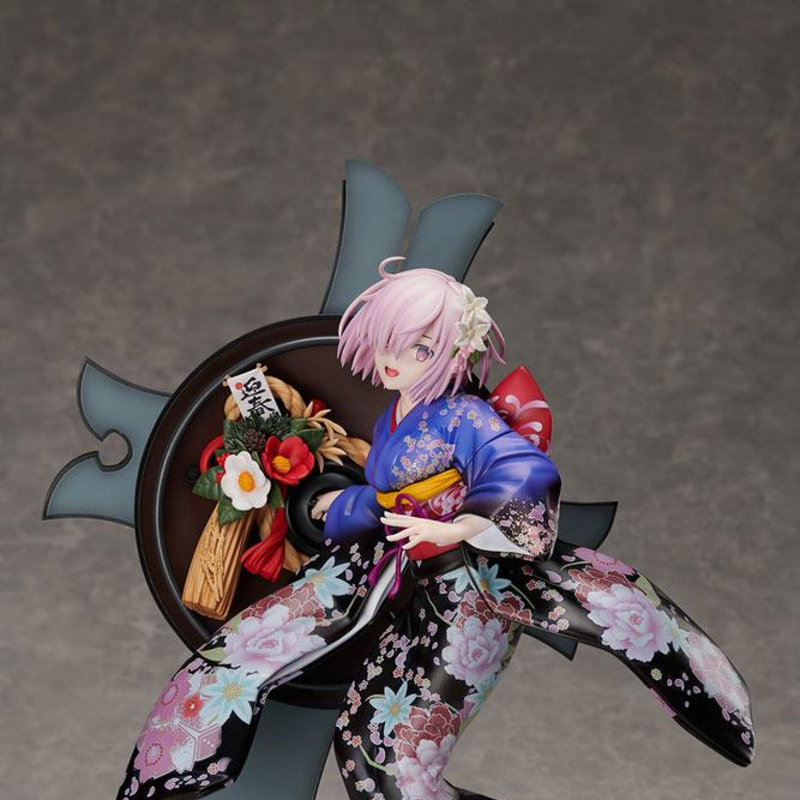 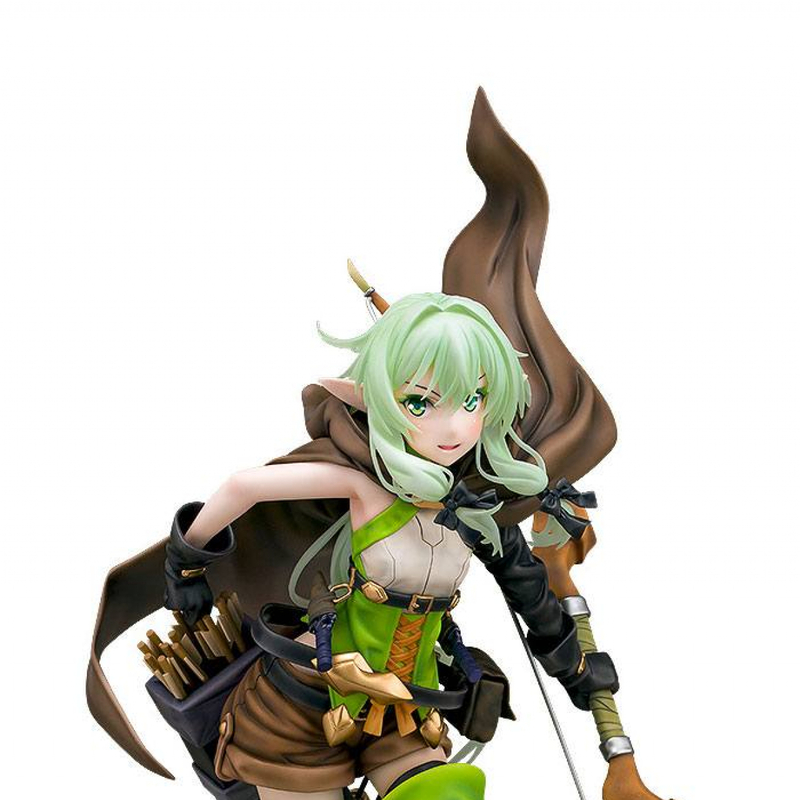 From the video game ´Fate/Grand Order´ comes this highly detailed action figure of Lancer. 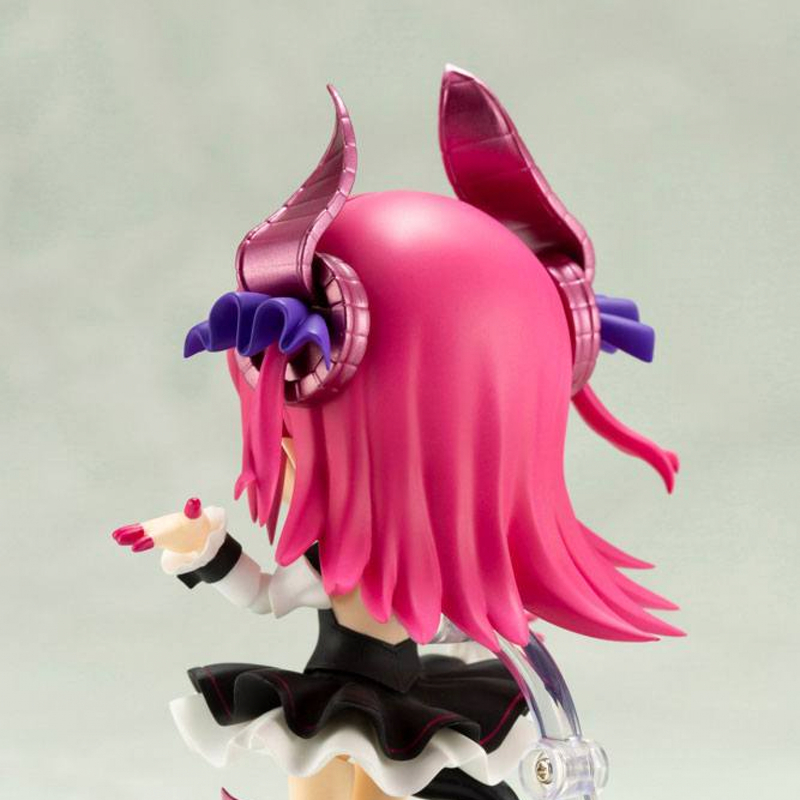 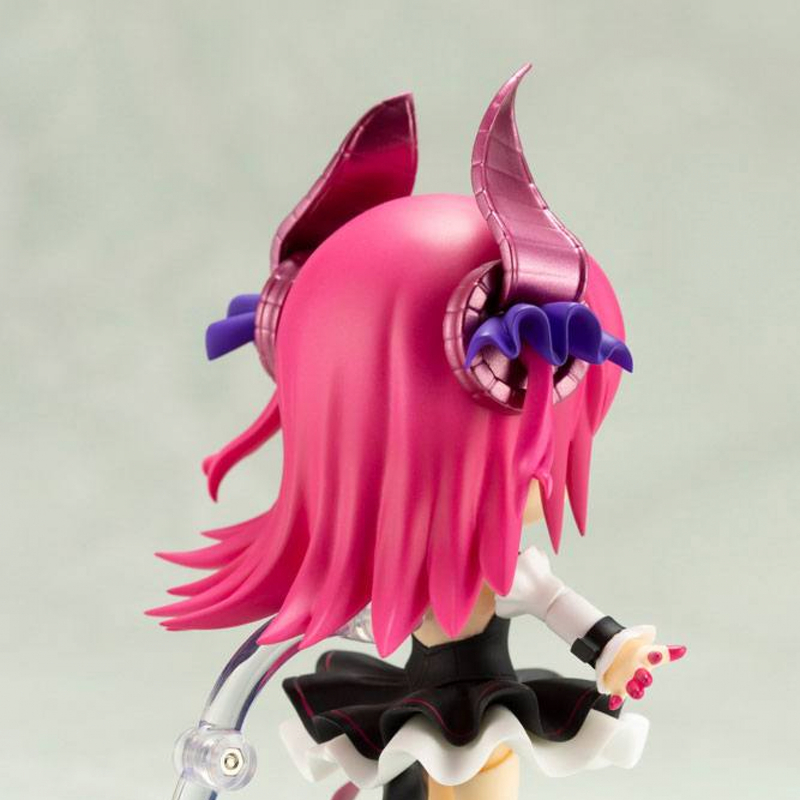 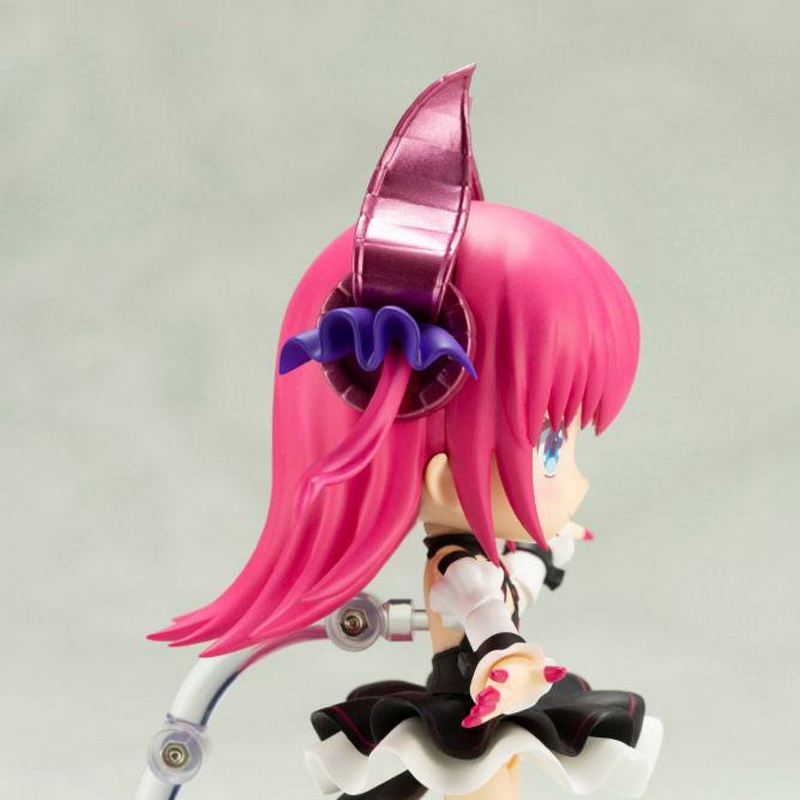 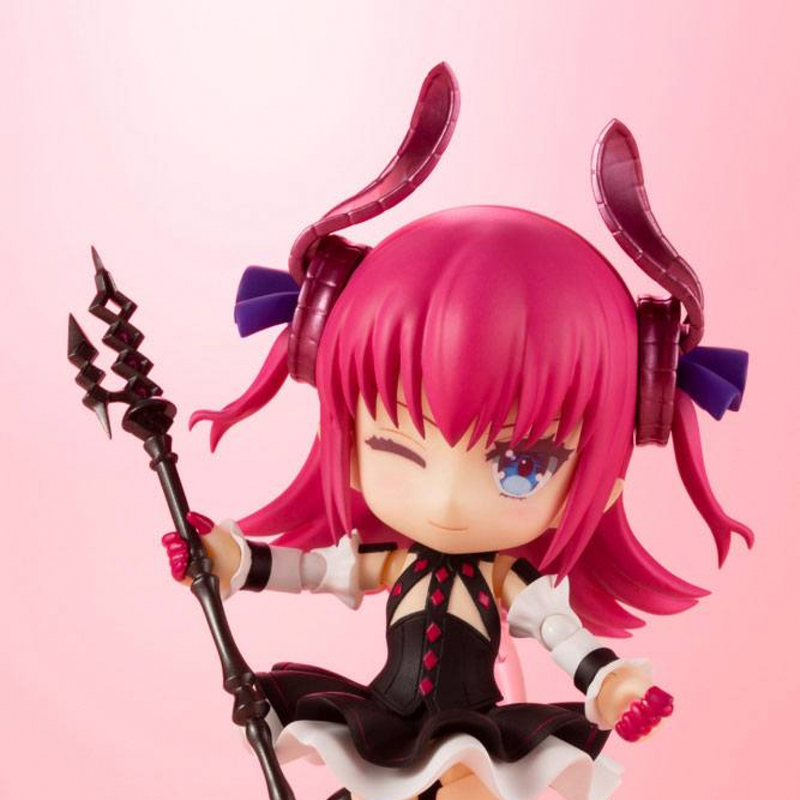 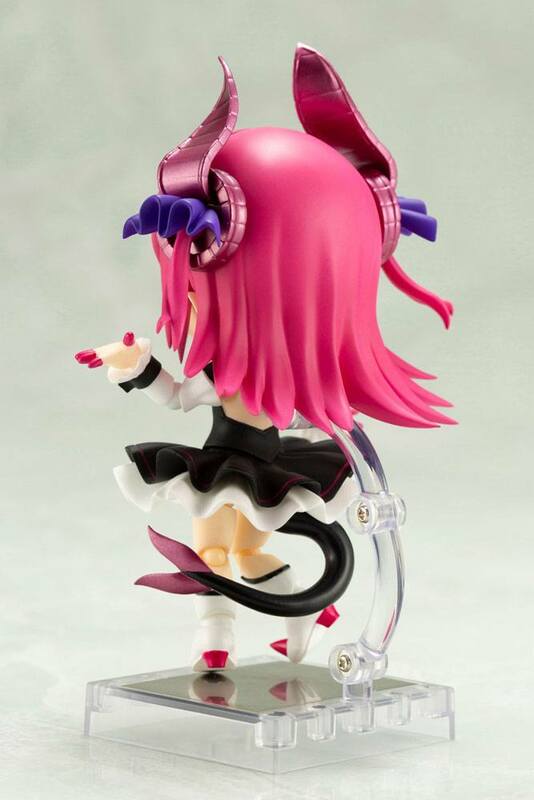 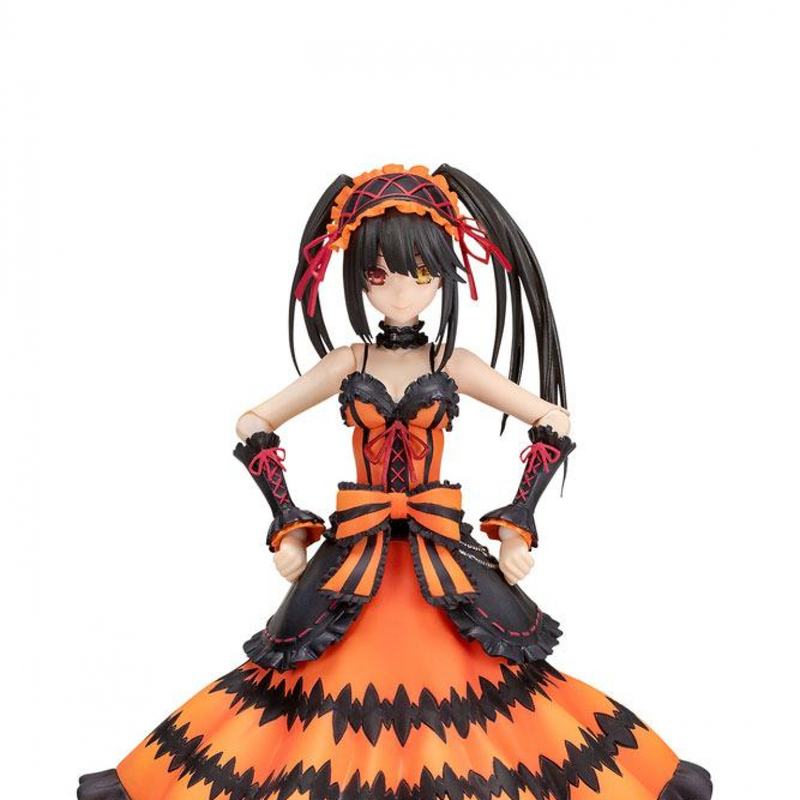 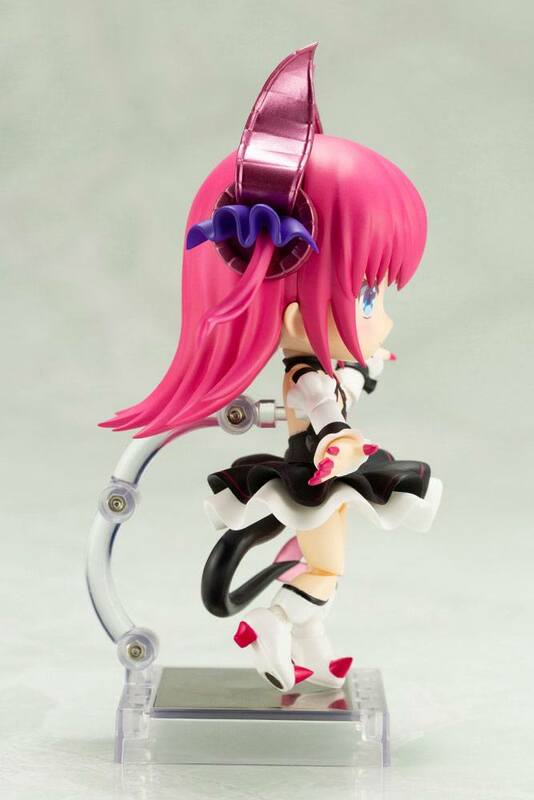 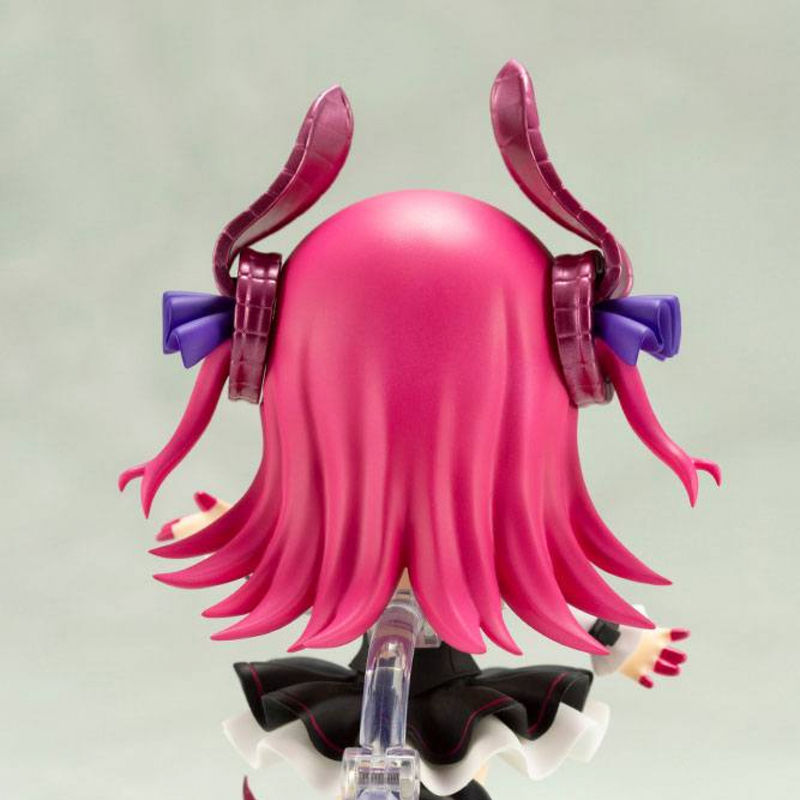 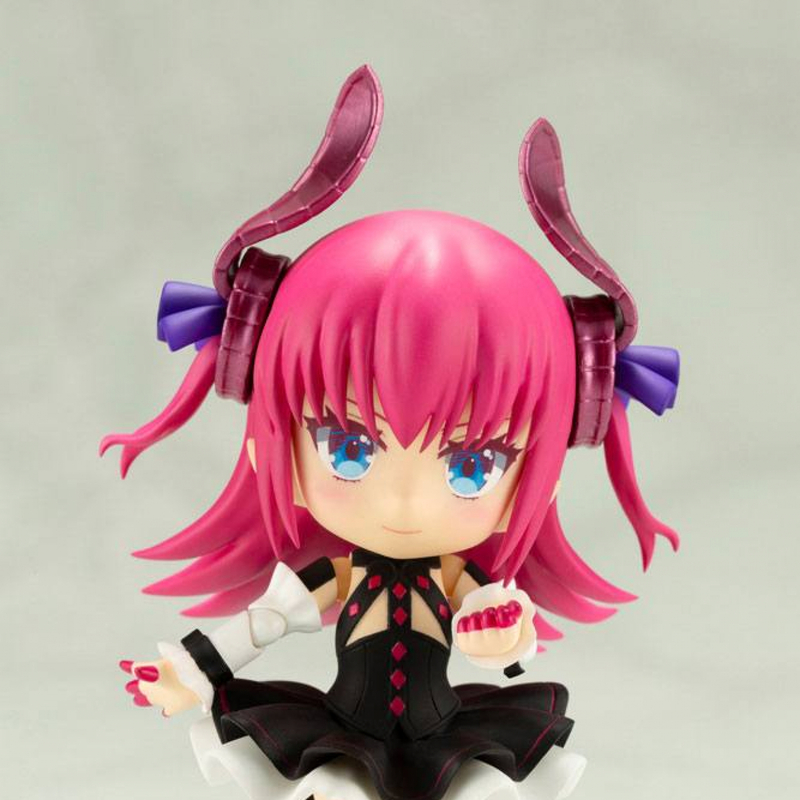 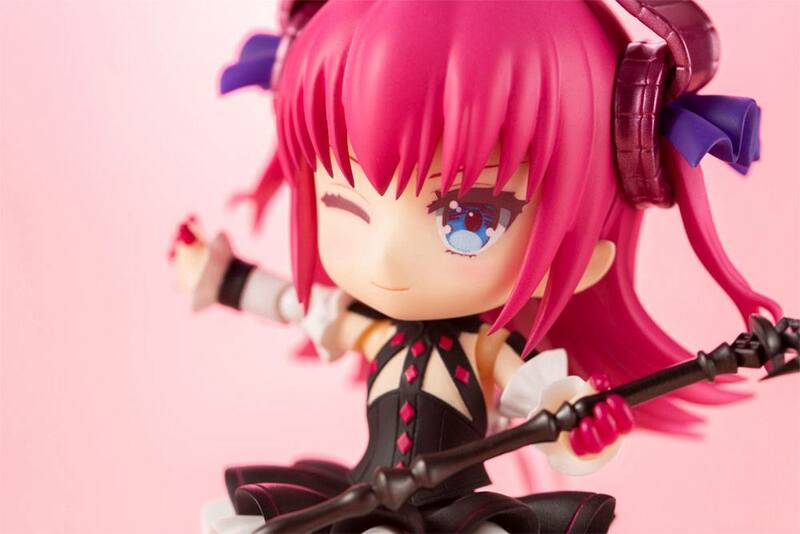 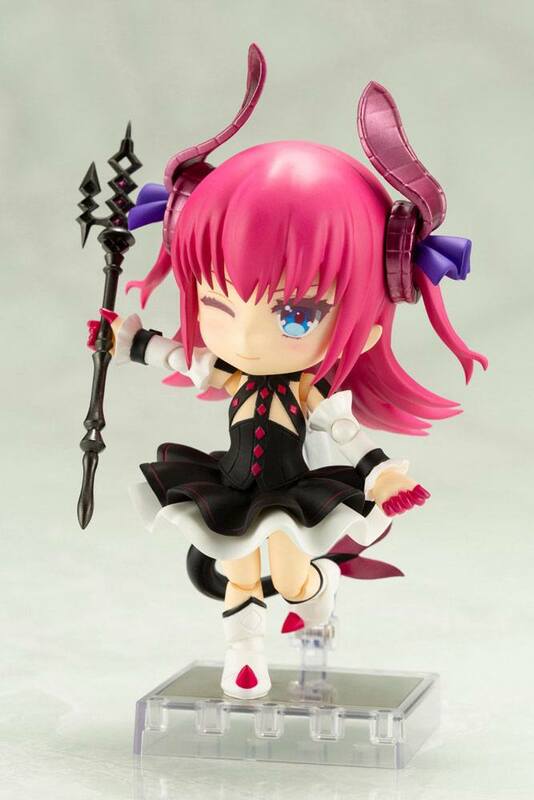 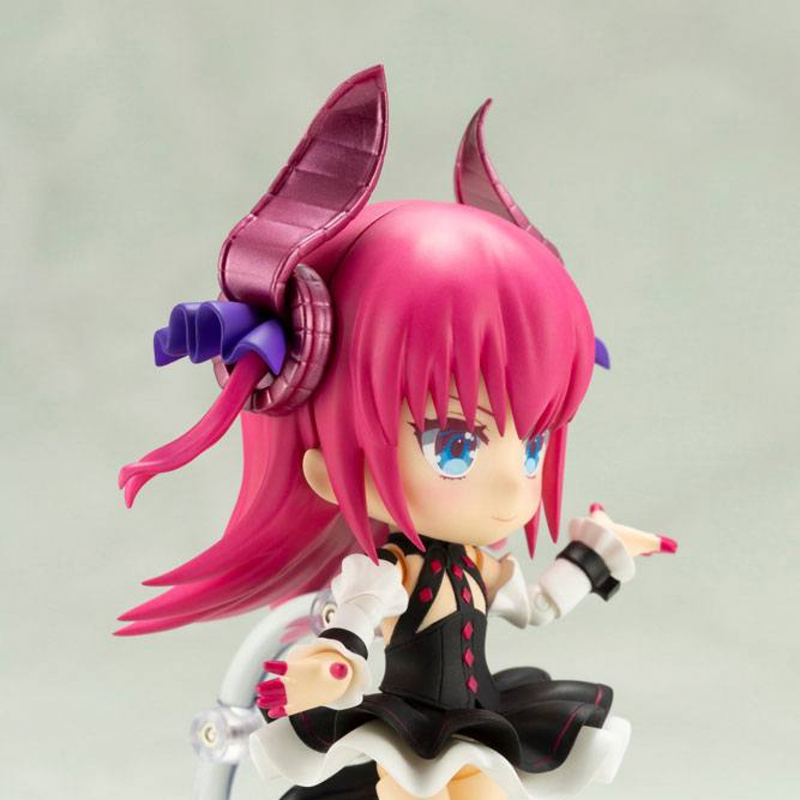 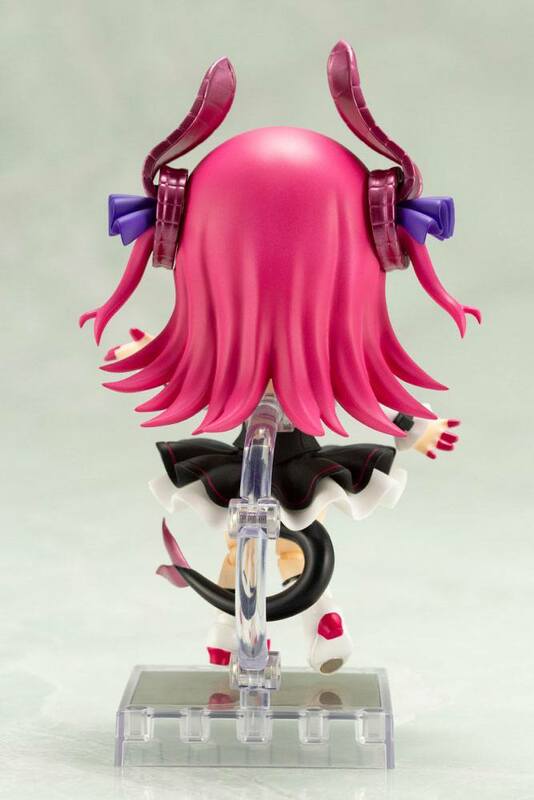 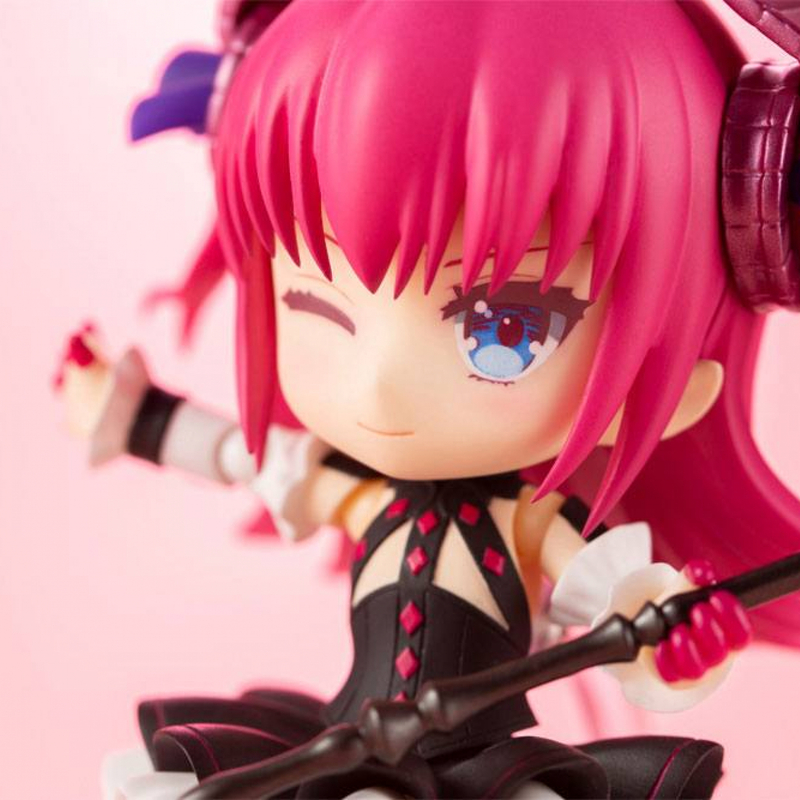 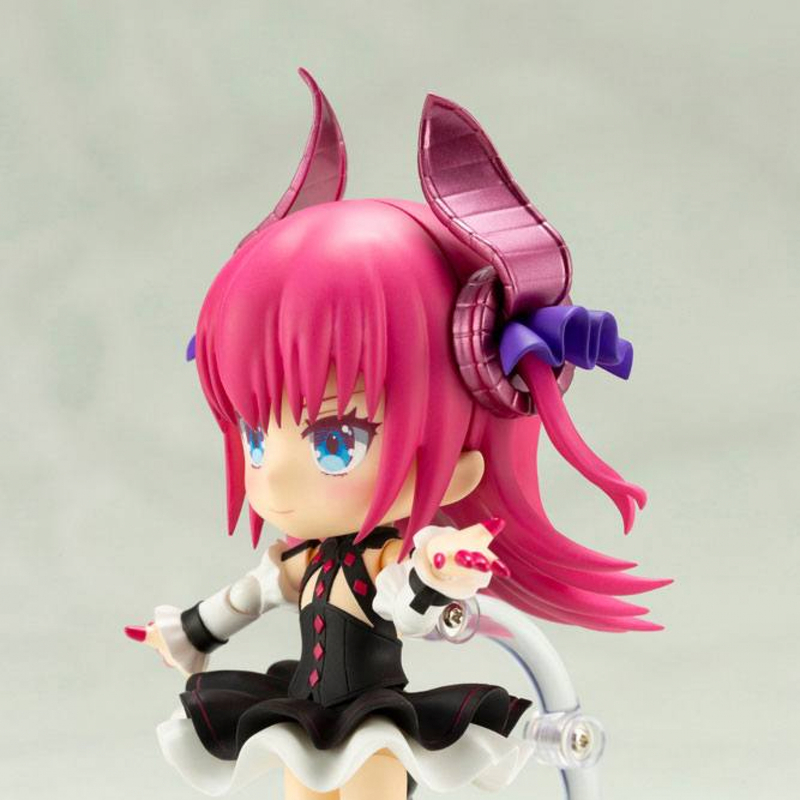 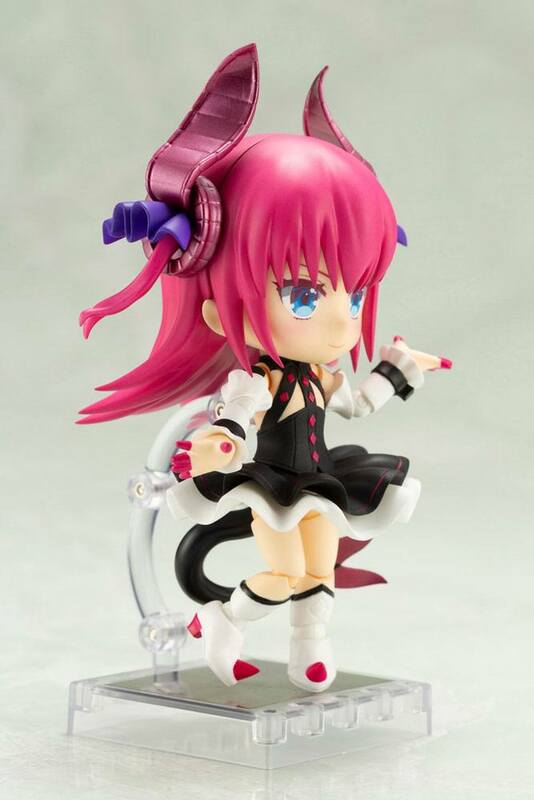 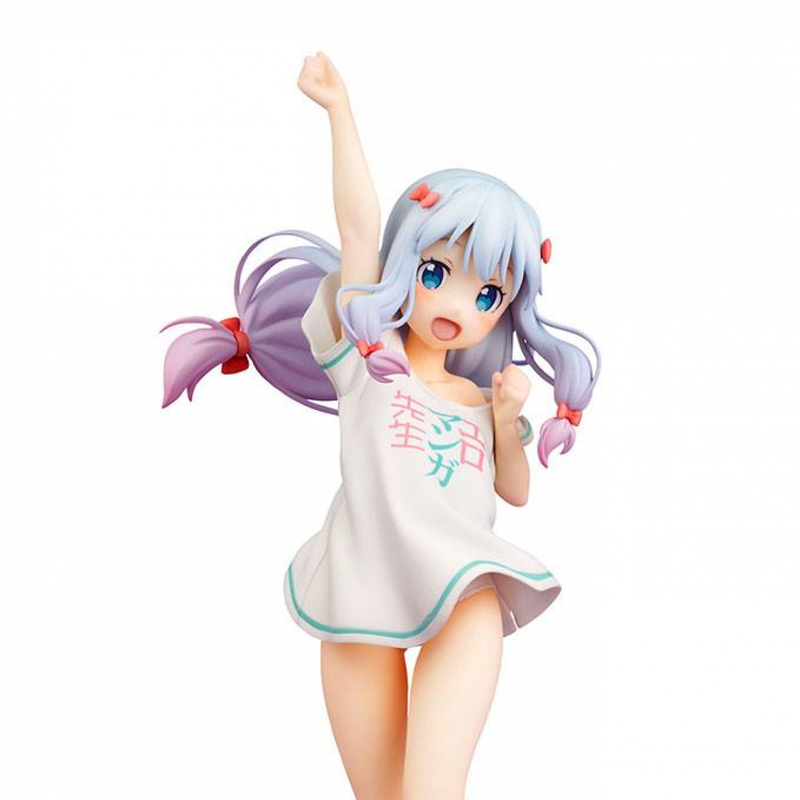 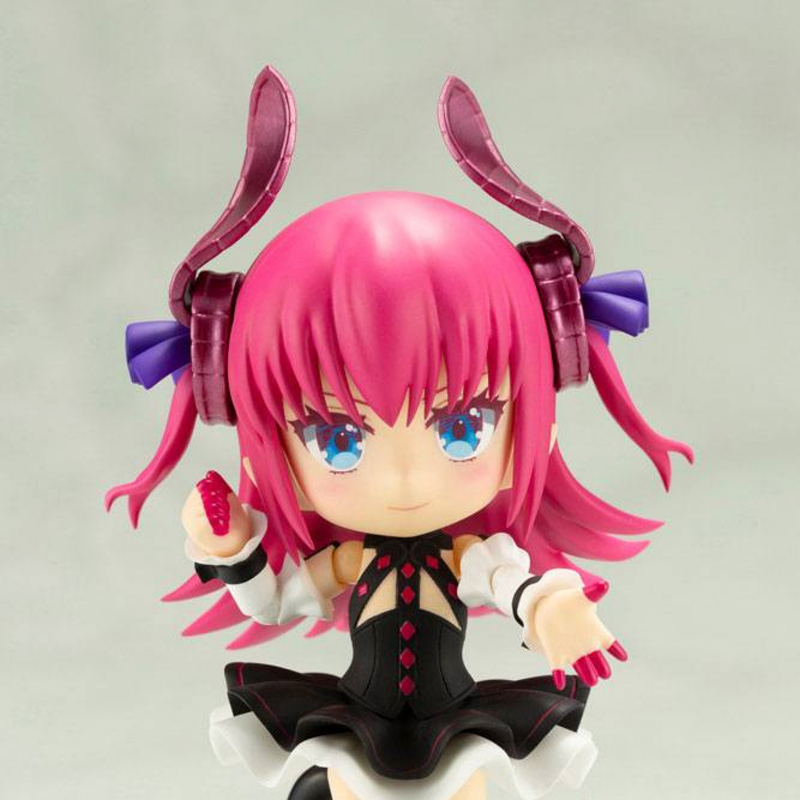 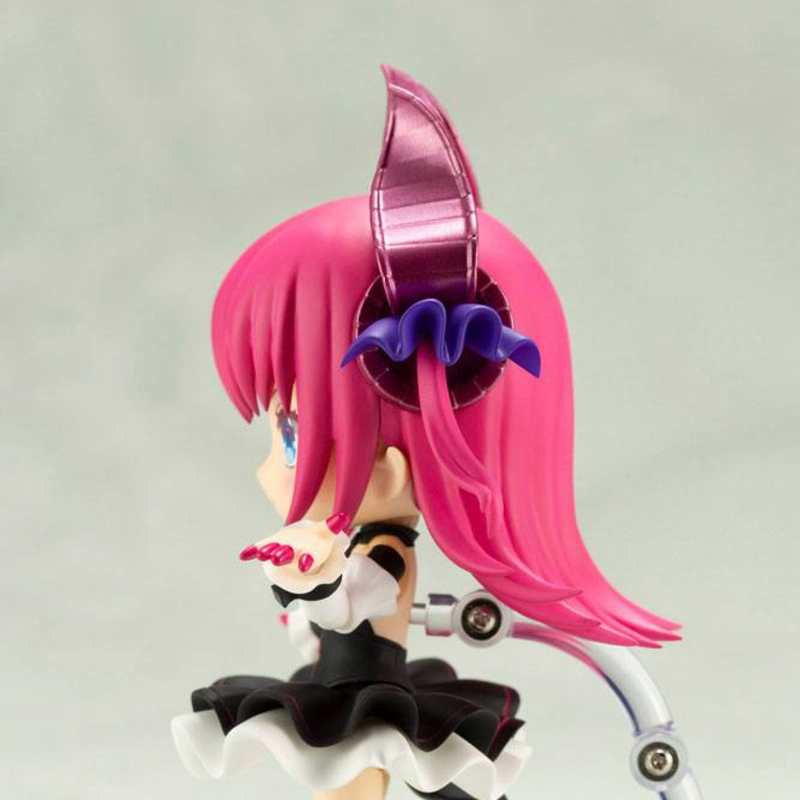 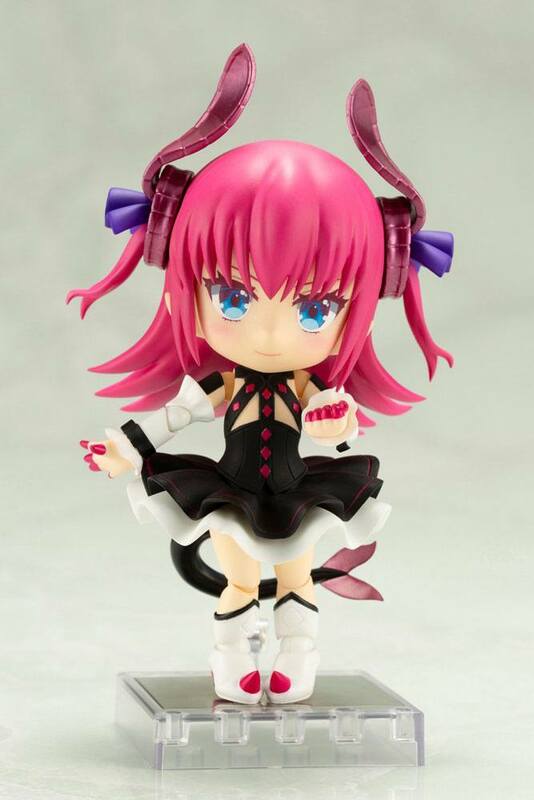 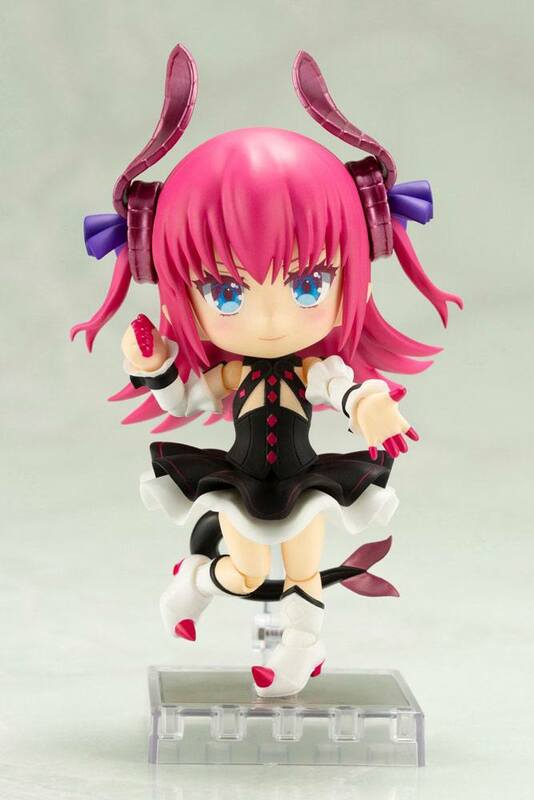 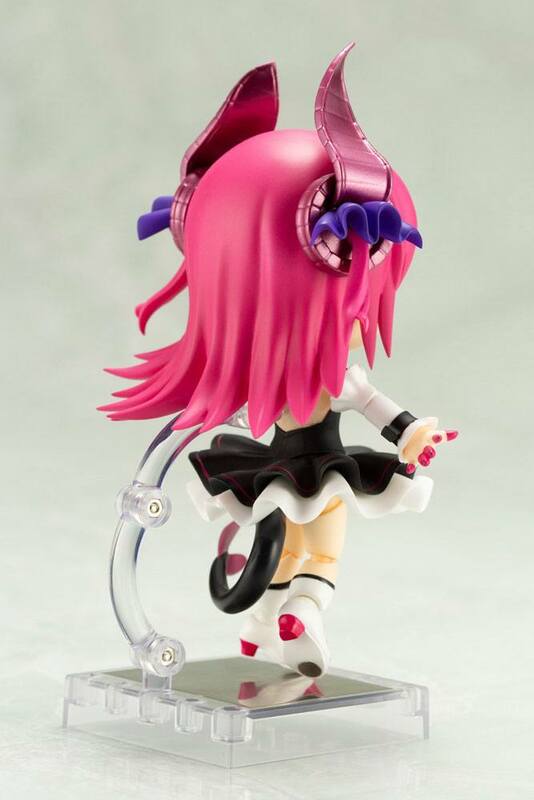 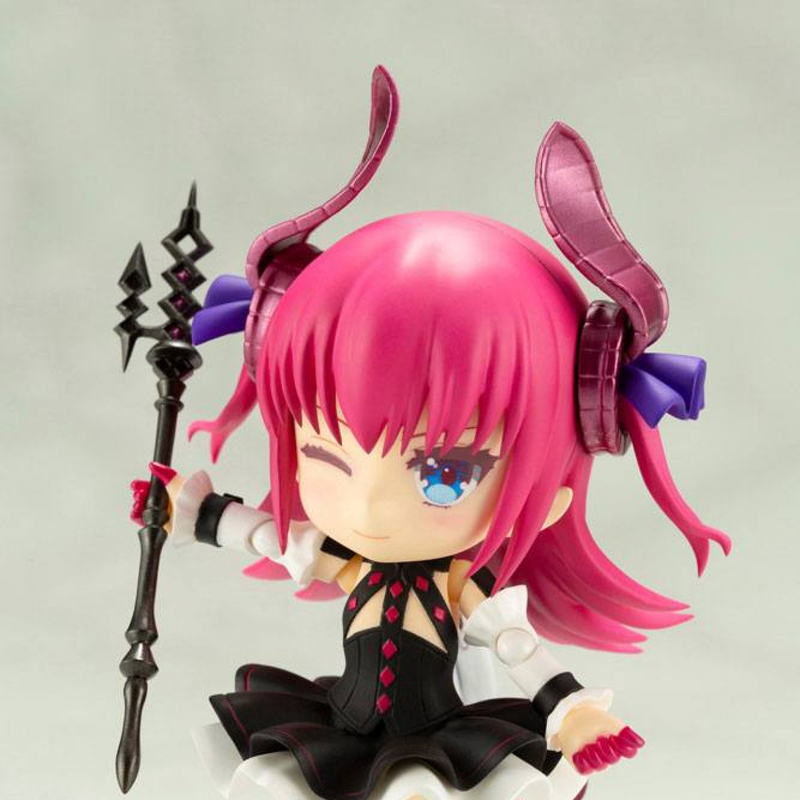 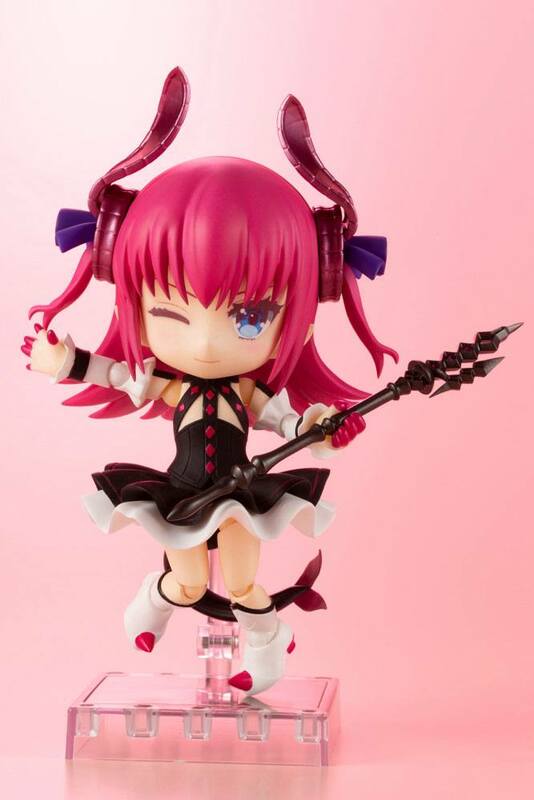 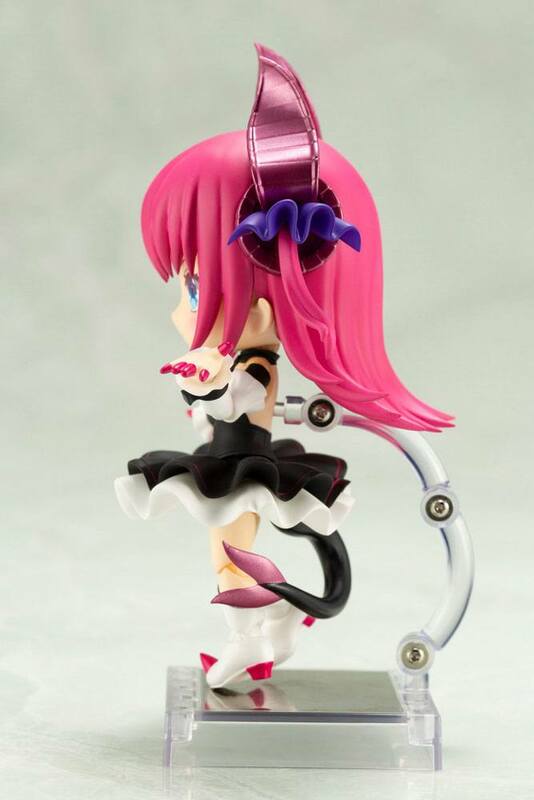 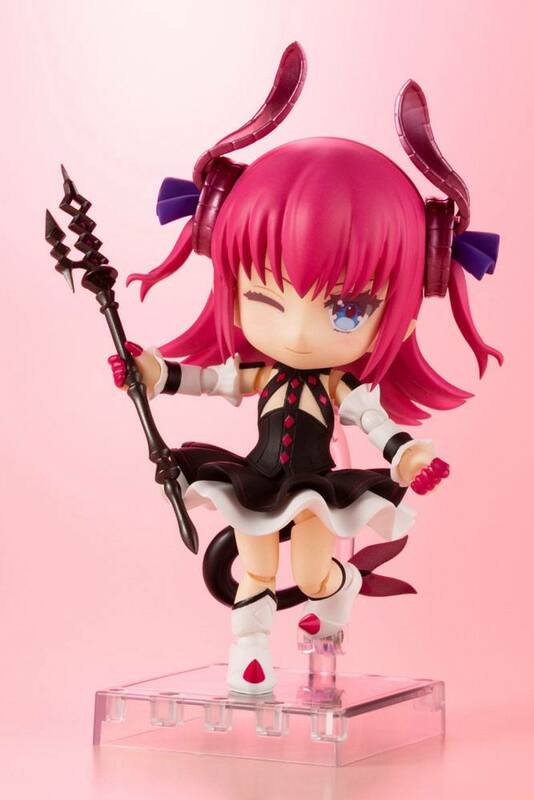 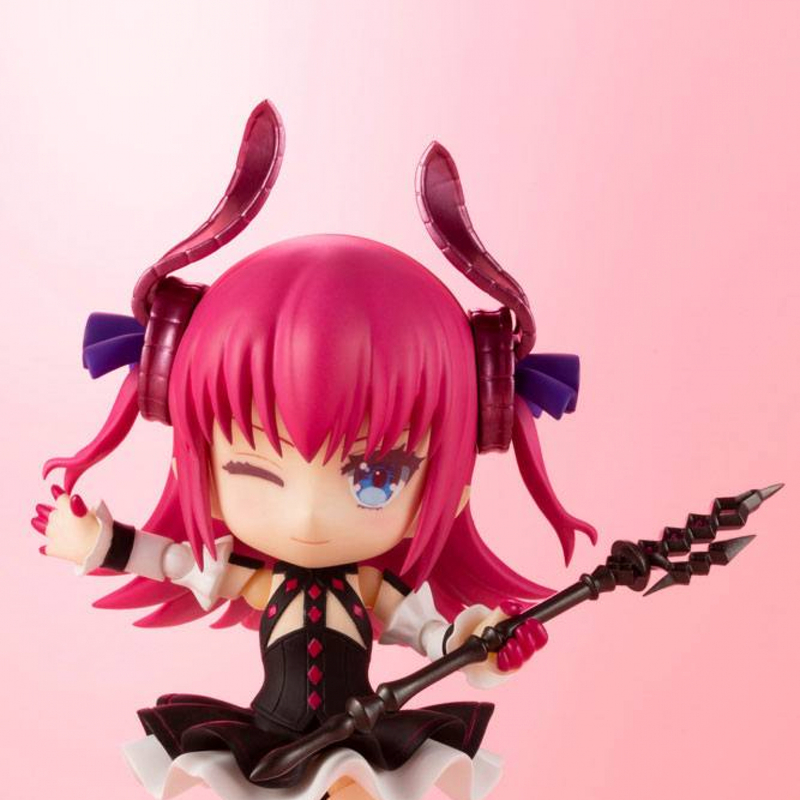 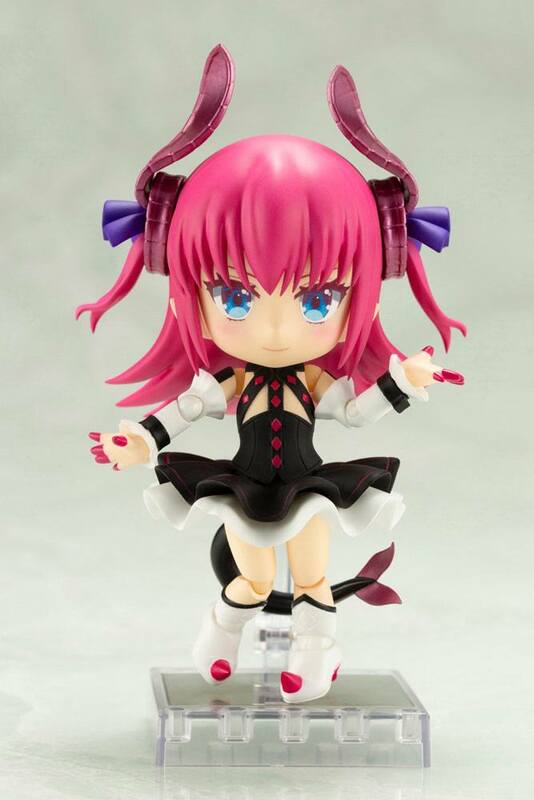 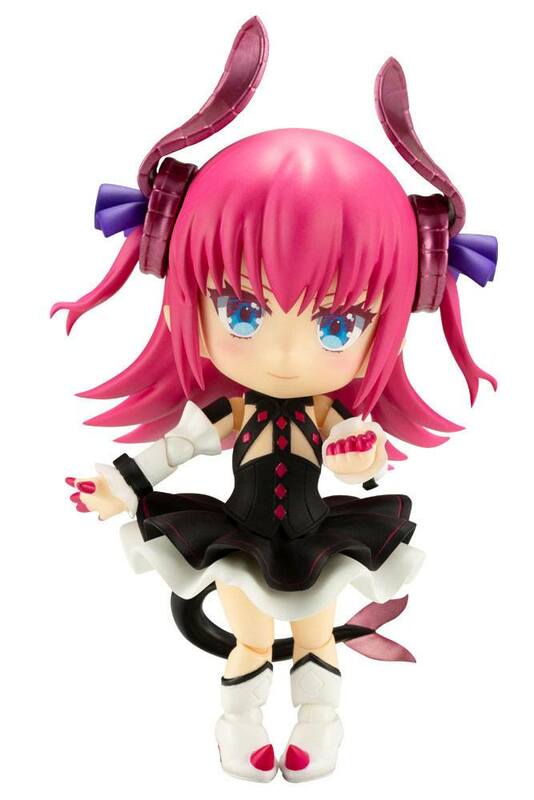 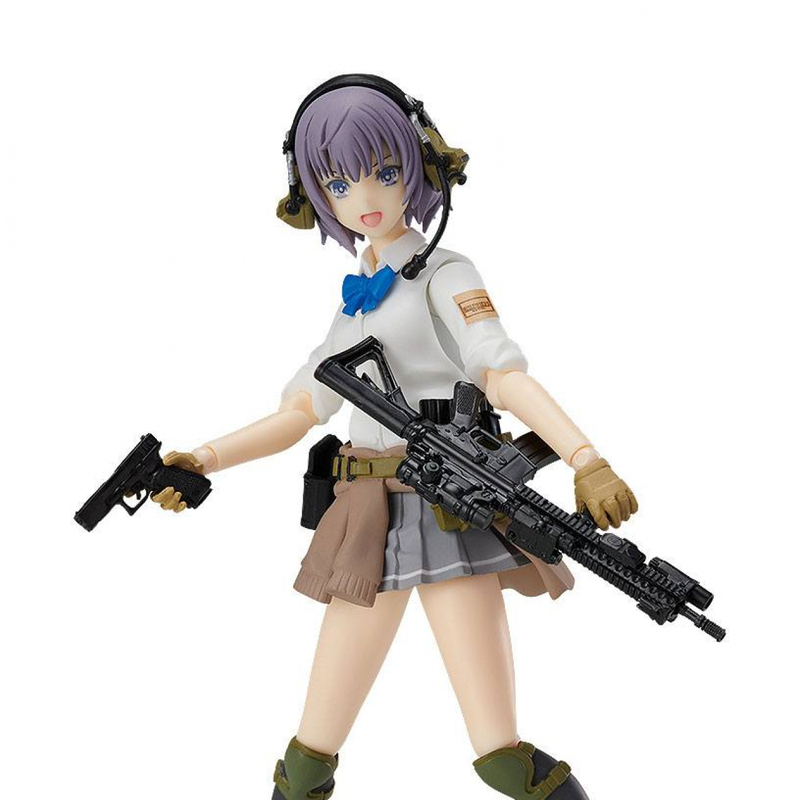 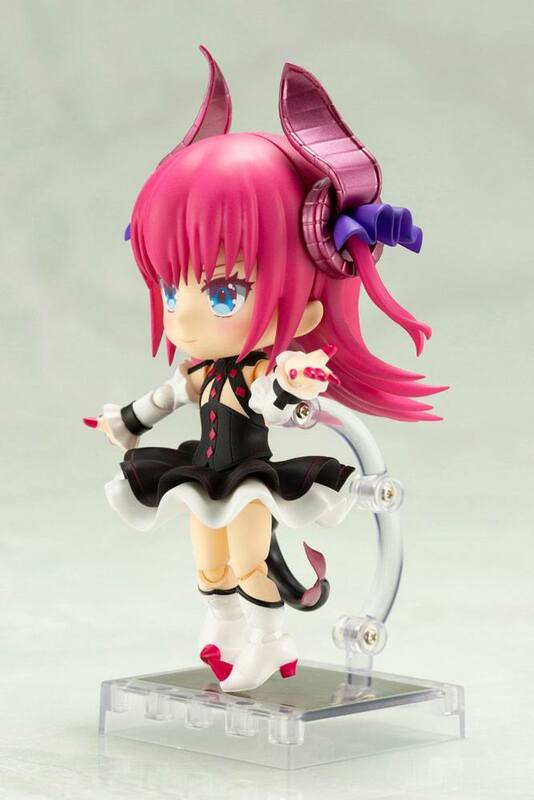 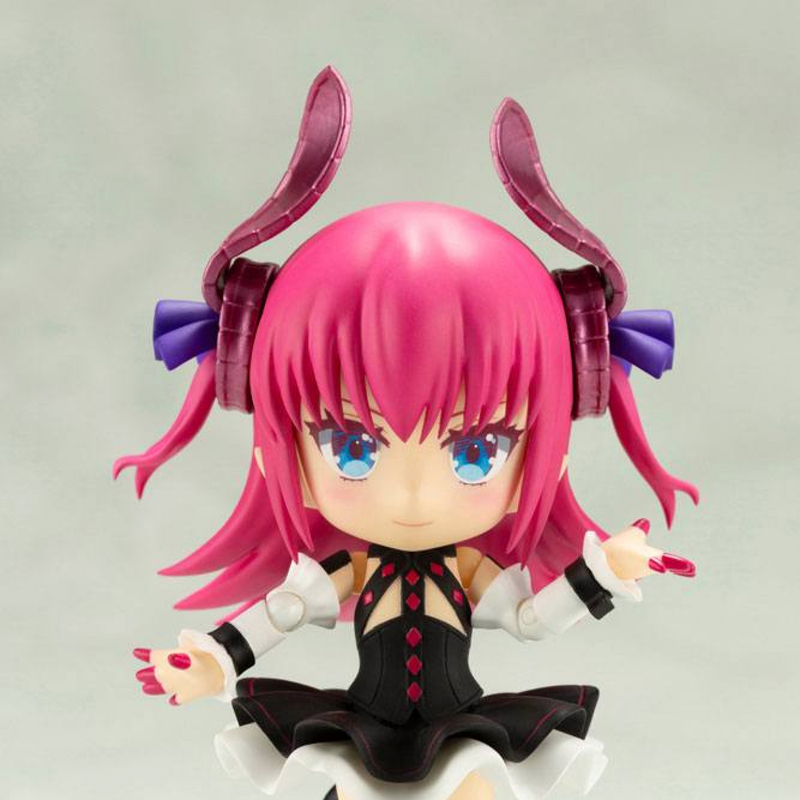 The Cu-Poche-style figure stands approx. 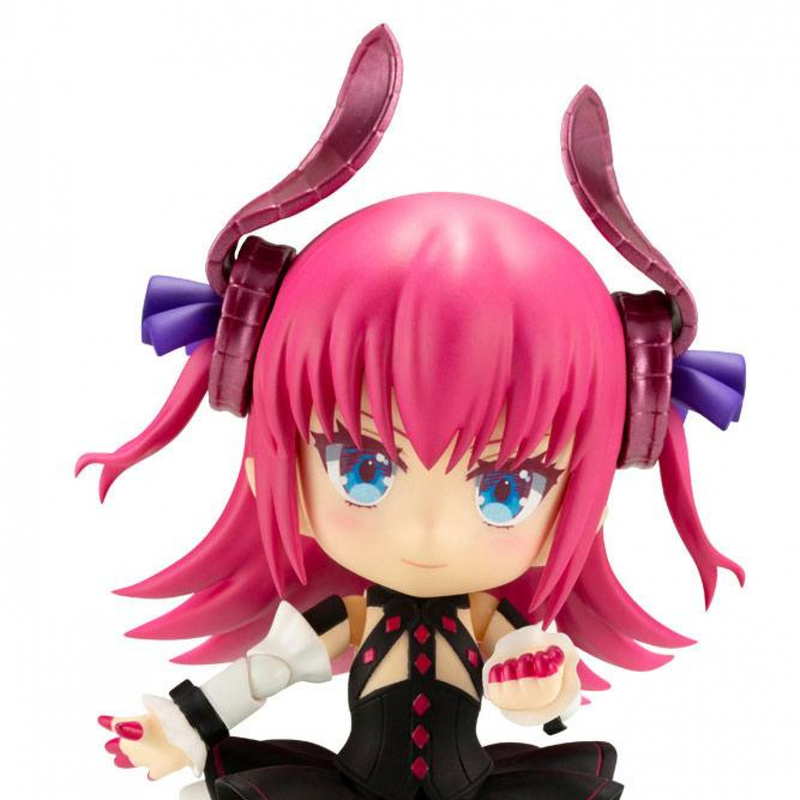 13 cm tall and comes with accessories in a window box packaging.